Hello, Friends! 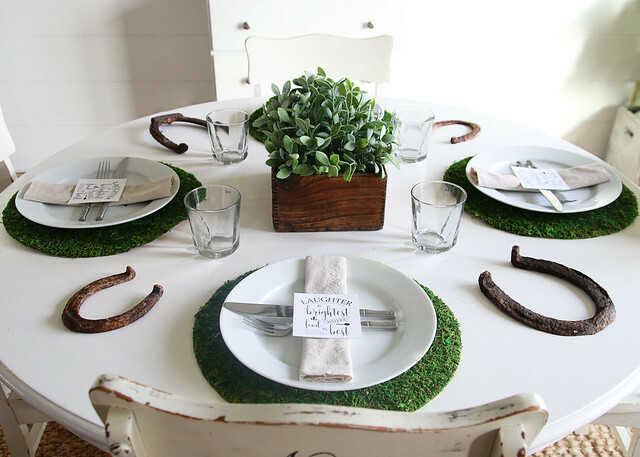 Today, I’m sharing a simple St. Patrick’s Day table setting with you. If you love to celebrate the Irish holiday, then you will appreciate this post. 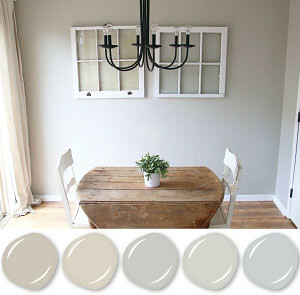 If not, you can definitely take away a few of these ideas for general spring decorating! Holiday parties can be so much fun! 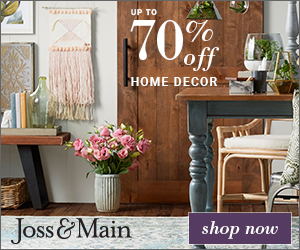 There are yummy foods to try, delicious drinks to drink, gorgeous decorations, and so much more. 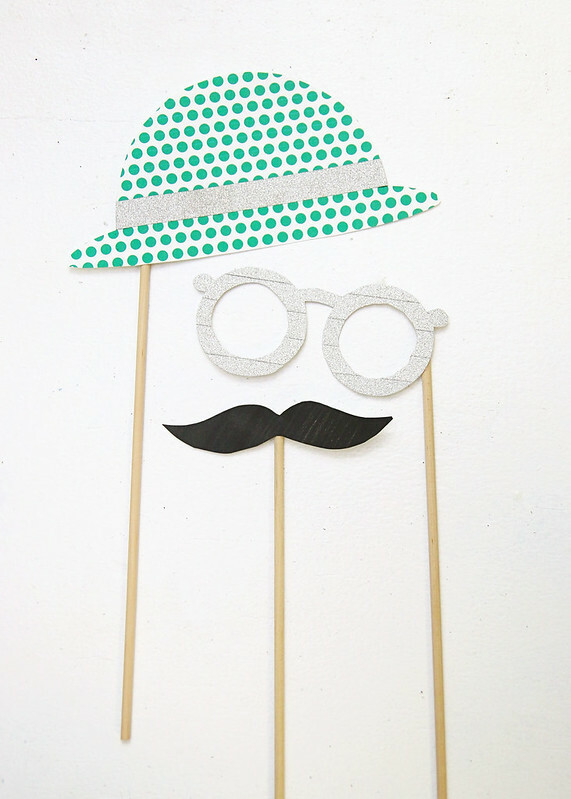 One thing that I’ve always wanted to try was to set up a photo booth for guests to take pictures and create some photo booth props. It is such a neat way to save the memory of the party. 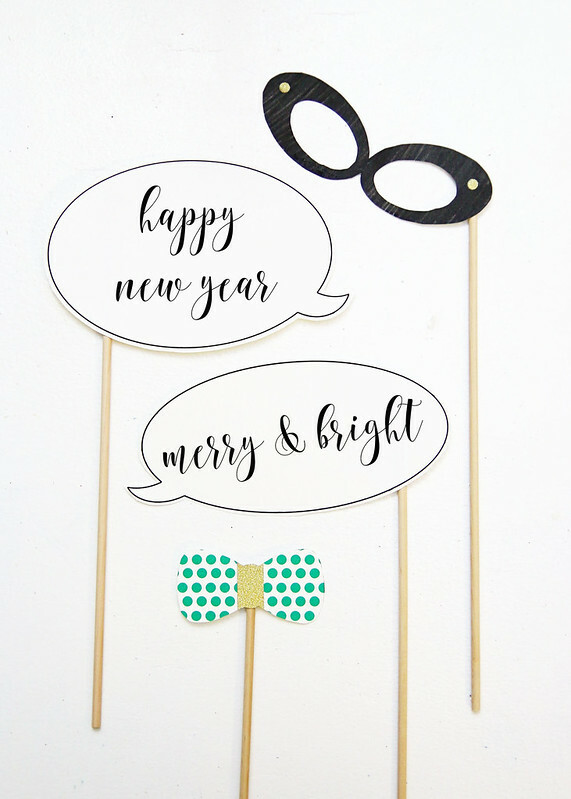 I have yet to create the photo booth, but I created all of the props in printable format to share! Today, I’m also joining my friends from 2 Bees In A Pod in a Virtual Holiday Cocktail Party! 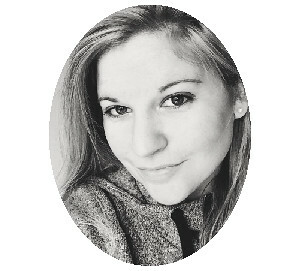 (Thanks for including me, Vicki and Jennifer!) 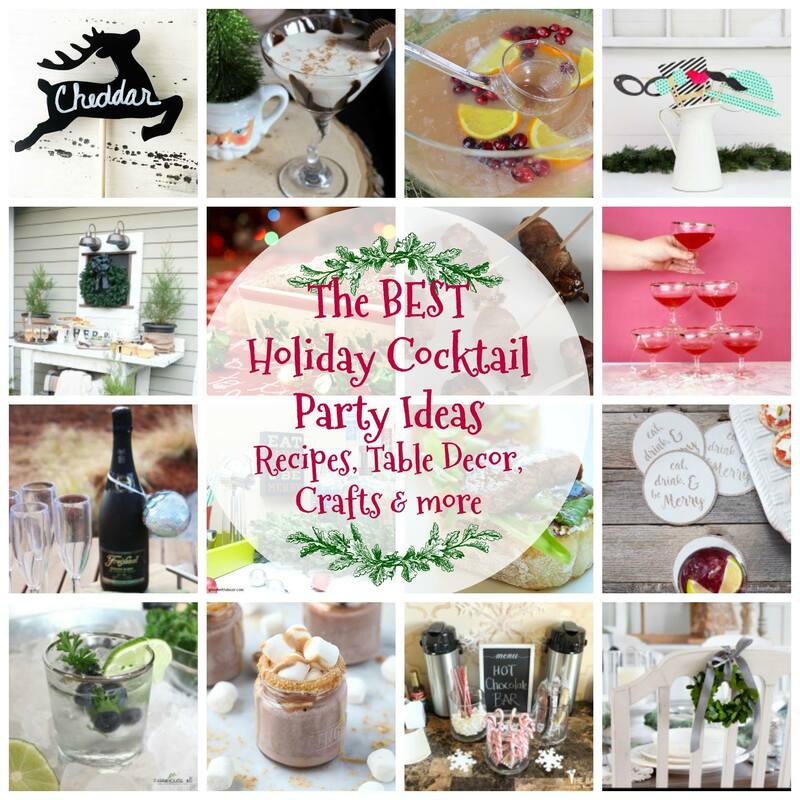 These ladies have rounded up some amazing bloggers to bring you great cocktail party recipes, table decor, crafts and more! You can check out all of these awesome ideas at the bottom of this post. OK. Back to the photo booth props. I know I mentioned they were printable, but failed to let you know that they are also customizable. Oh, yeah! 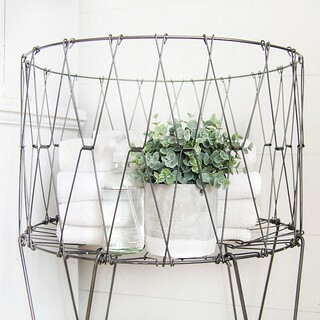 There are so many possibilities for these! As you can see, there are two word bubbles, two pairs of glasses, two hats, a set of lips, a necklace, a tie, and a mustache. 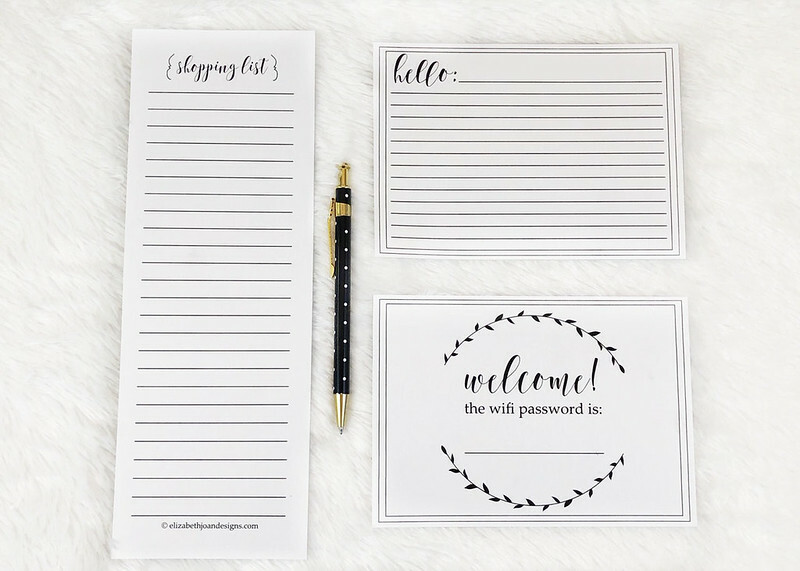 You can print these babies out on plain white cardstock and use them as they are. Color them in, add embellishments (glitter, sequins, feathers, etc. ), and glue a small wooden dowel to finish them off. 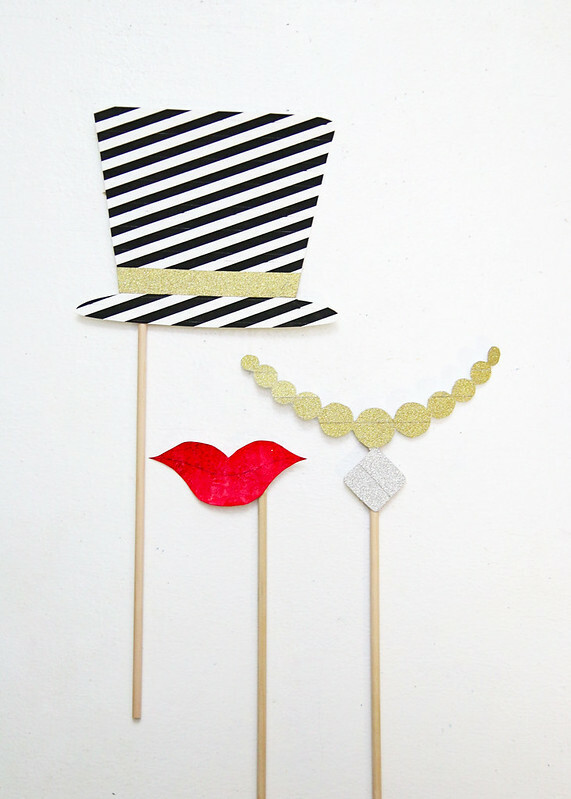 These would be great for the kids to work on or you can coordinate them with your party decor! I colored in a few of mine with markers (the lips, mustache, and black glasses). I also used a couple of the images as templates and traced them onto patterned printable paper (linked below). Then, I cut them out and added gold or silver washi tape to jazz things up. The word bubbles are perfect for writing on. 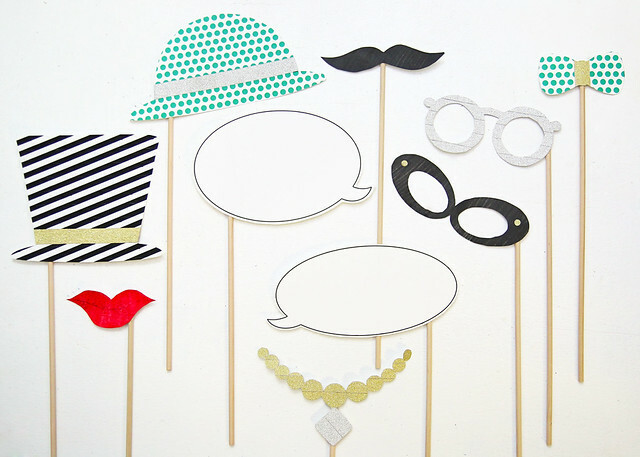 Modify them to fit the theme of your party! I really love how these turned out! And… so do my kids. They couldn’t wait until I was done photographing everything to get their hands on these. I also gave them some undecorated props to add their own personal touches to. Now it is time to continue on with this Virtual Holiday Cocktail Party and check out all of the other awesome contributions. There are so many fun and yummy ideas! It’s here!!! 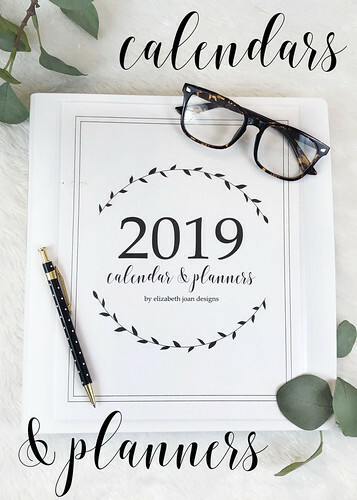 I’ve had so many requests from friends and readers for the newest version of my annual calendar/planners and I’m here to deliver. 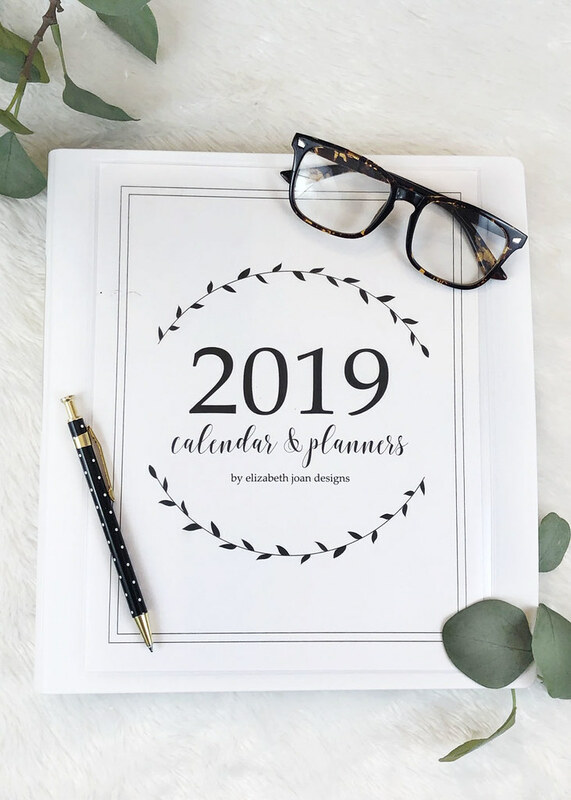 Apparently, a lot of you enjoy planning out your life at least a little in advance. (Like me!) 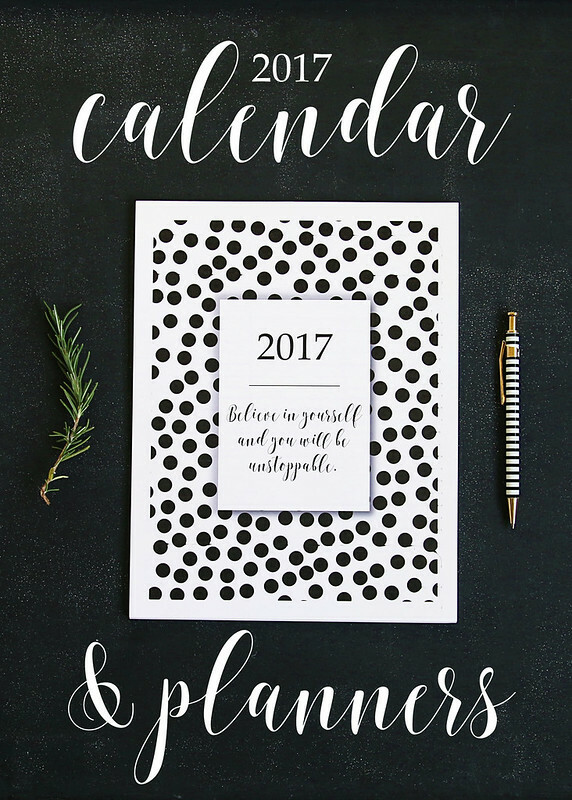 And this 2017 calendar and planner are, of course, free for you to download! Most of the design for this coming year has stayed the same, although there are a few tweaks to the cover. 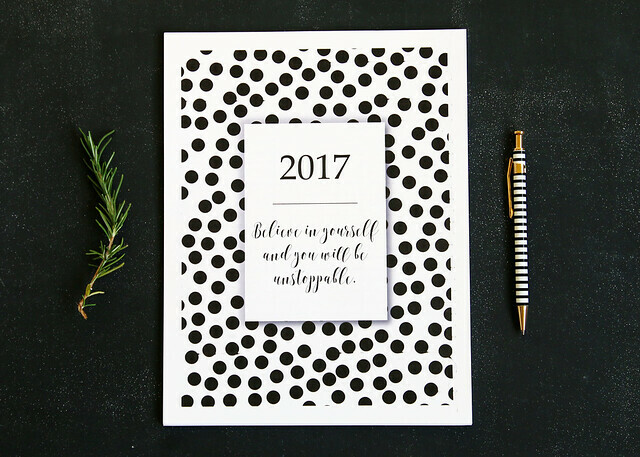 If you can’t read the writing on this small photo of the cover page, it says “Believe in yourself and you will be unstoppable.” A little motivational quote never hurt anyone, right? Obviously, the calendar is pretty straight forward. I choose to stay with the vertical format and updated all of the dates. 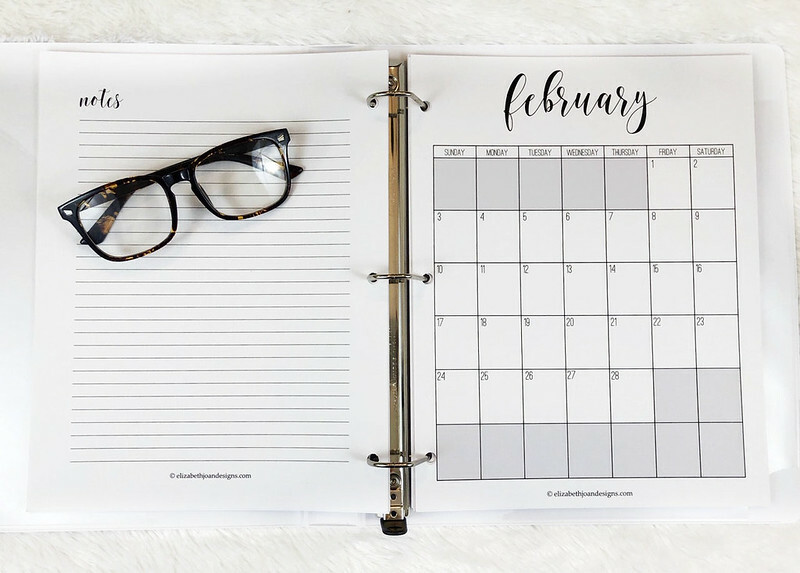 I’m also including my favorite planners in this bundle. 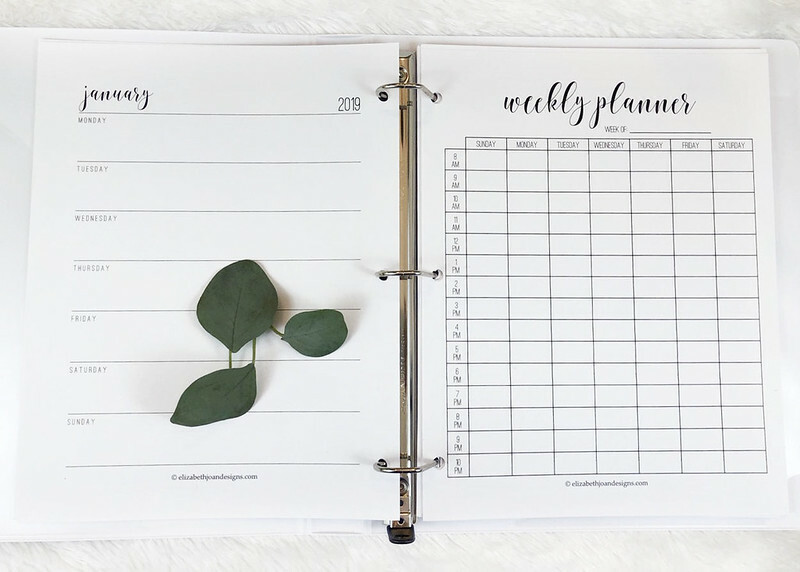 The weekly planner is great for jotting down all of the specific activities going on during your week on an hour by hour basis. It’s perfect for meetings, lessons, practices, etc. 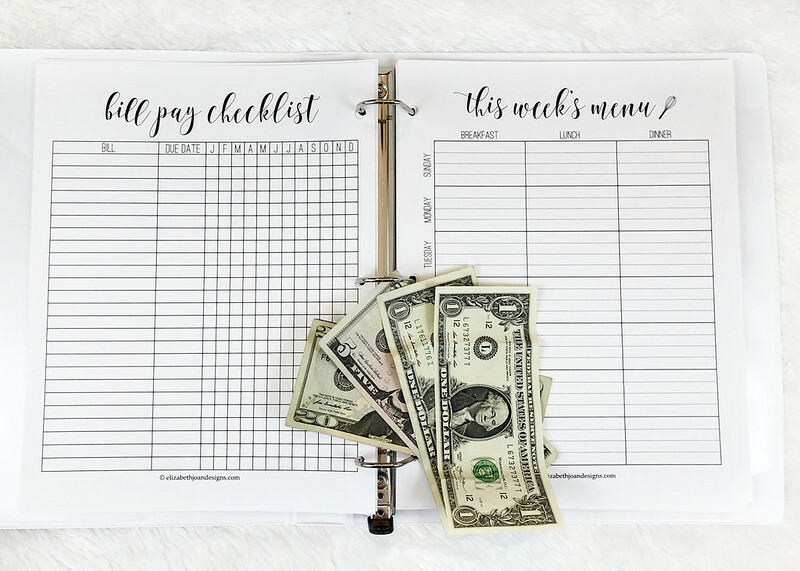 I love using a bill pay checklist! 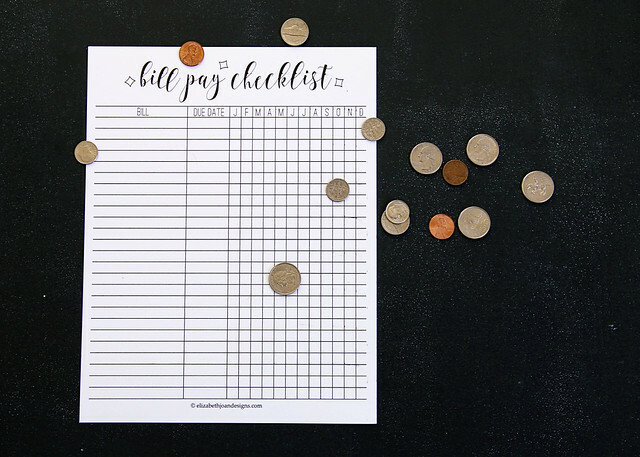 It makes remembering which bills have been taken care of very easy, especially when we pay so many of our utilities and such online. I also find that I end up saving money at the grocery store when I plan out all of our meals for the week. 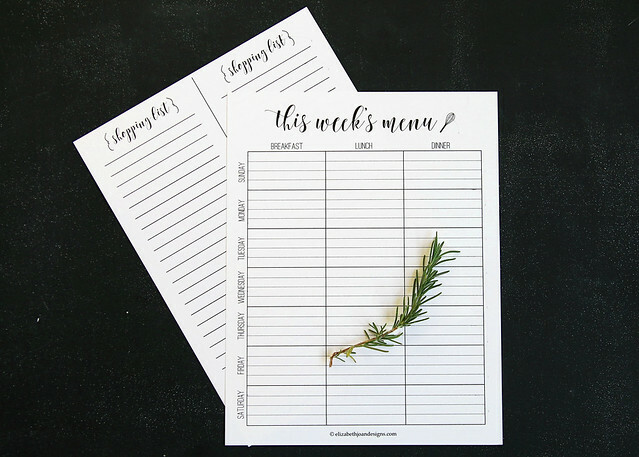 I plan everything out on the menu, then can add individual ingredients and items to the shopping list. 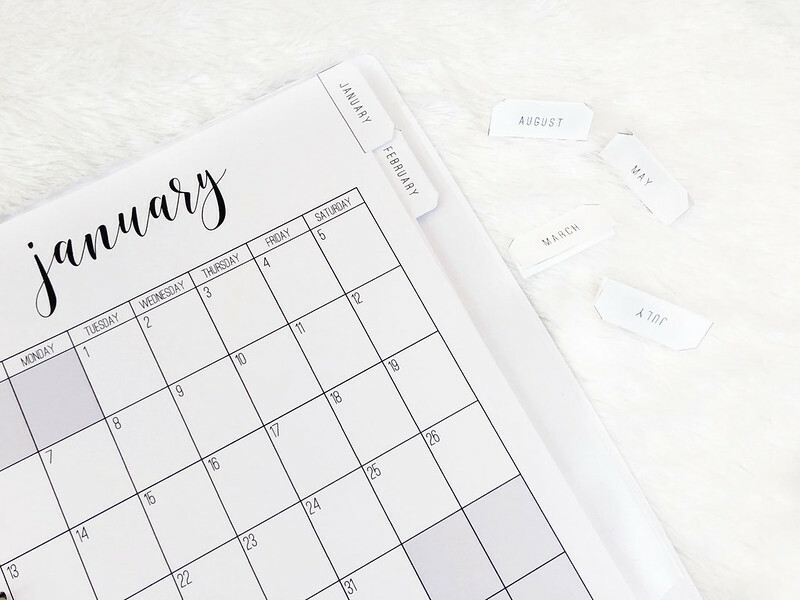 If you are looking for a way to get your life more organized in 2017, this is a great way to start! Simply click the link below to download. 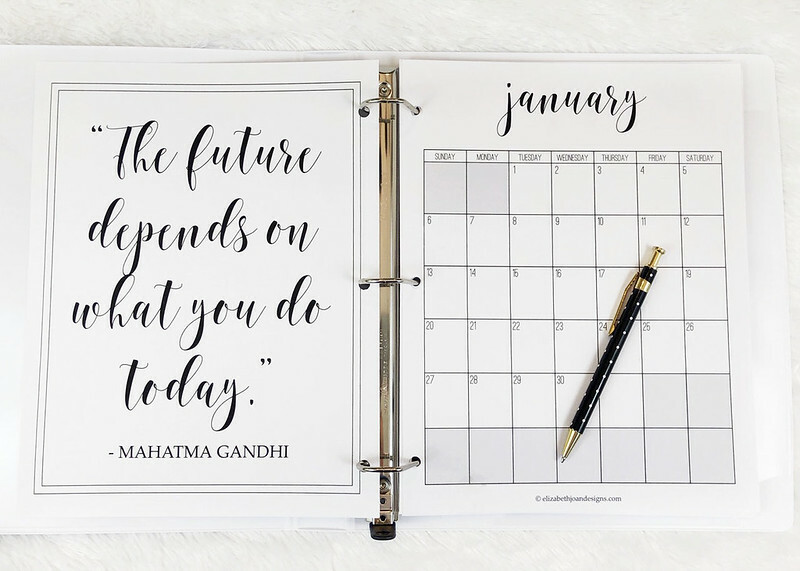 Download the Free 2017 Calendar/Planners! 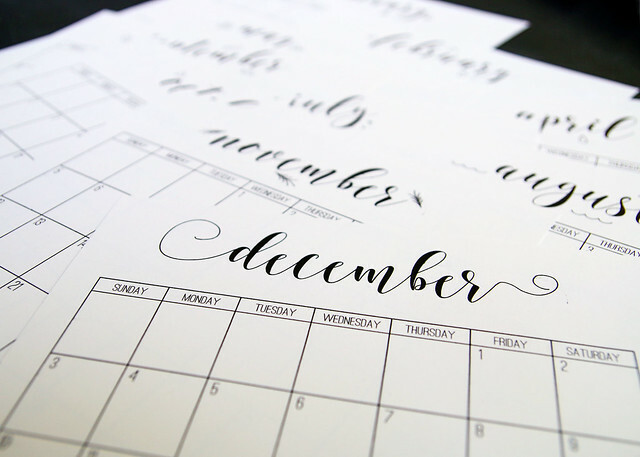 I like that this style of calendar is versatile. 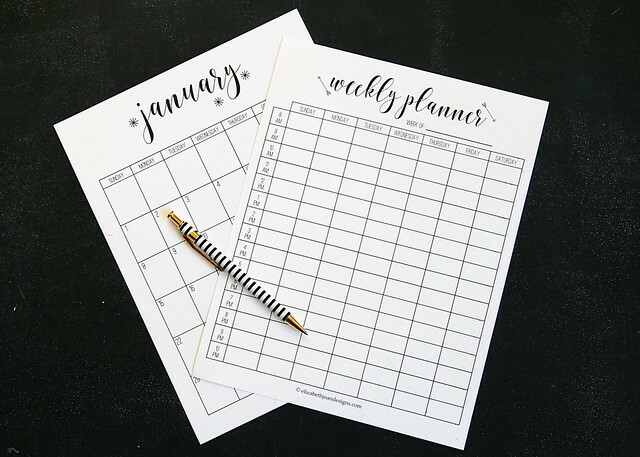 It can be put inside of a binder or hung straight on a bulletin board. 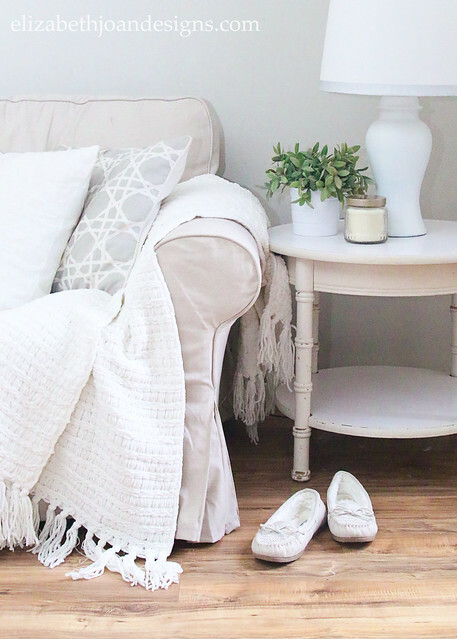 I even added a pretty front cover page to make gifting this freebie a breeze! 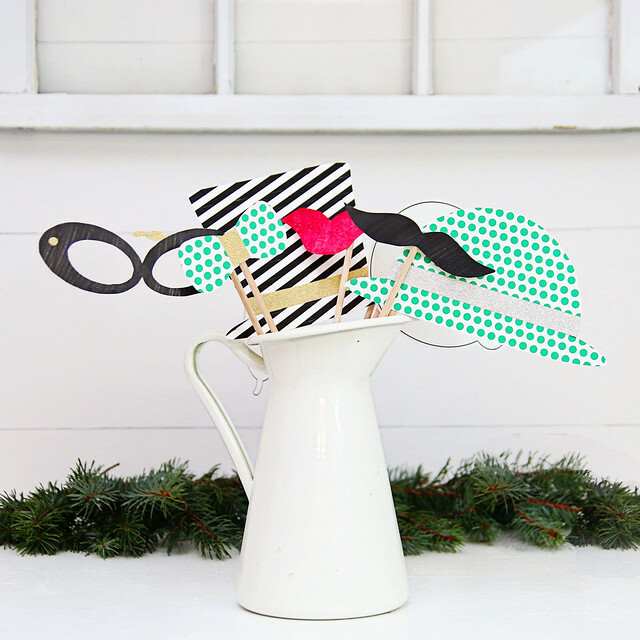 Wrap the set up with some pretty ribbon or send it off to be printed and bound. 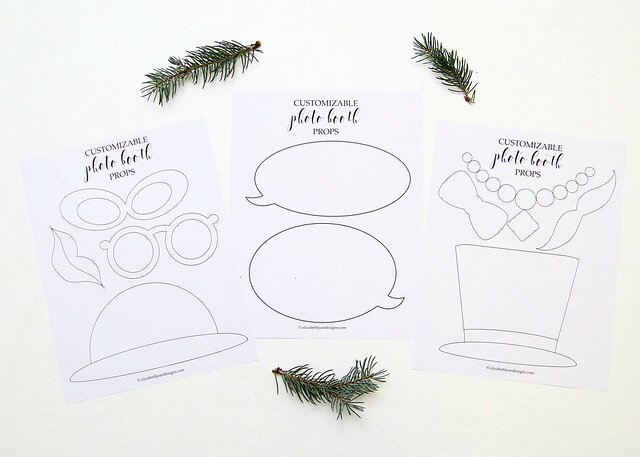 Psst… I’ve been working hard on a new printables gallery with lots of free goodies for you! I’m hoping to have it up and running in the next month, so check back soon!